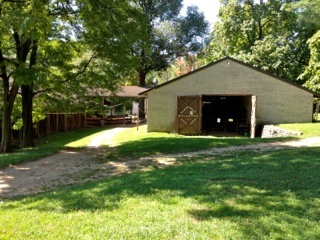 About Us « Northwestern Stables, Inc.
Northwestern Stables – educating, empowering, and serving our community through horsemanship, while preserving the equestrian heritage of the Wissahickon Valley. 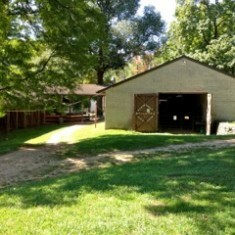 Northwestern Stables, Inc., is a 501(c)3 nonprofit organization. 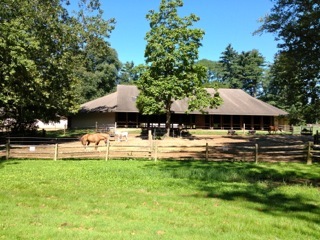 The Northwestern Equestrian Facility has been an important part of the Philadelphia equestrian history and community for nearly a century. Watch Making Strides to Stay Green: A look at our environmental commitment. Help support riders in our community. Our Board of Directors brings unique perspectives, ideas and experience to the table. 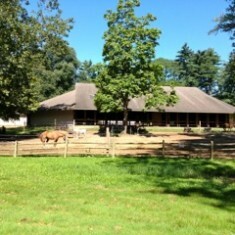 Learn more about Fairmount Park, home to Northwestern Equestrian Facility. Your gift fosters leadership and connection.